For overnight accommodations you have a choice of 7 bedrooms at the Inn, each appointed with period antiques and plenty of rustic charm. When not in your room, you will likely find a cozy spot in one of the 30 rooms throughout the old estate house. Perhaps you will find yourself by one of the many fireplaces, around the mahogany billiard table, or on the red brick terrace. 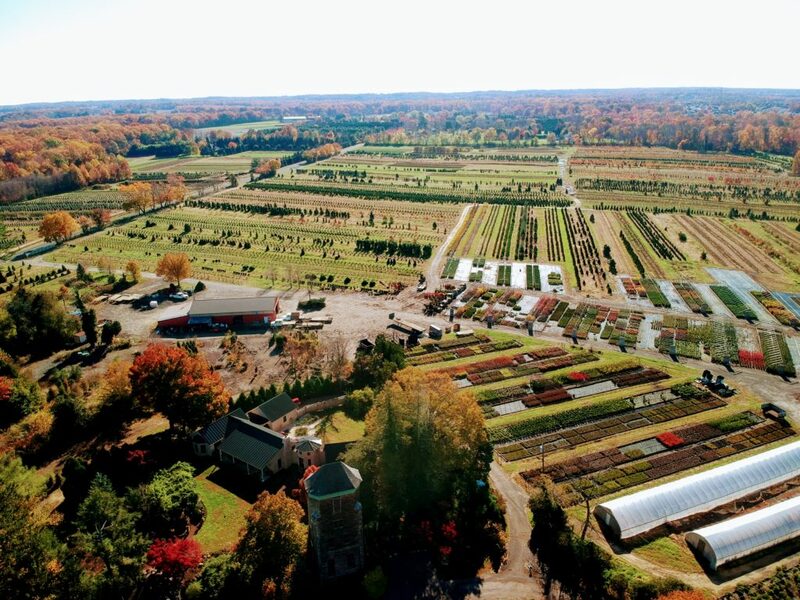 Outdoors, you’ll have plenty to explore strolling through the gardens and farmland. In addition, our outdoor Hearth and our Summer House are two favorite spots to spend time outdoors. We want you to consider Fernbrook your private country farm. Your stay here will be marked by privacy and gracious living. Susie books overnight accommodations throughout the year. While weeknights (Sunday through Thursday) are often readily available, you will find that many weekends (Friday and Saturday) are booked well in advance, frequently for wedding guests attending the weekend’s activities. Note that rates are for two guests per room. For each additional guest, the cost is $50.00. Your accommodations include a savory country breakfast, which can be served fireside in our dining room or outdoors on the red brick terrace overlooking the lawns and gardens. Yes, we love pets. If you wish to have your pet accompany you, please let us know in advance. I can’t say enough wonderful things about Fernbrook… It was the first and only venue we looked at – and right when we got there, I knew it was the one. It is a truly magical place. If you are looking for a gorgeous outdoor venue, this is it. Susie is great and very flexible. I can’t tell you how many of our wedding guests mentioned how beautiful and charming the farm was. I loved having my wedding here, it was just so perfect for our rustic, romantic theme.